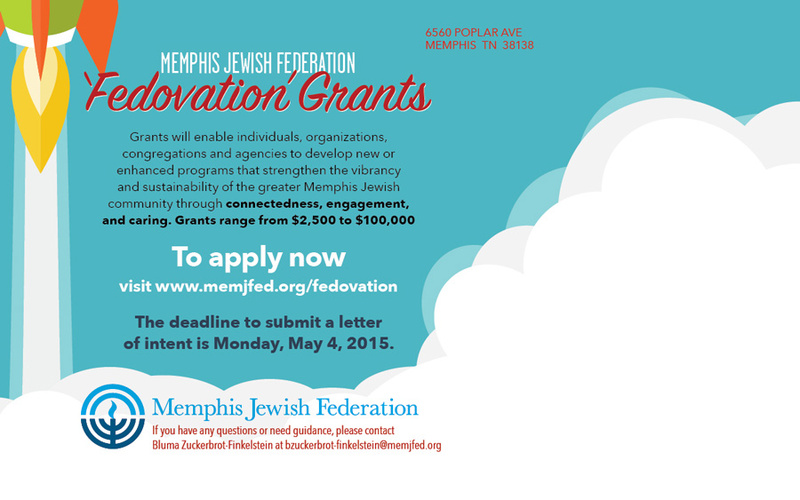 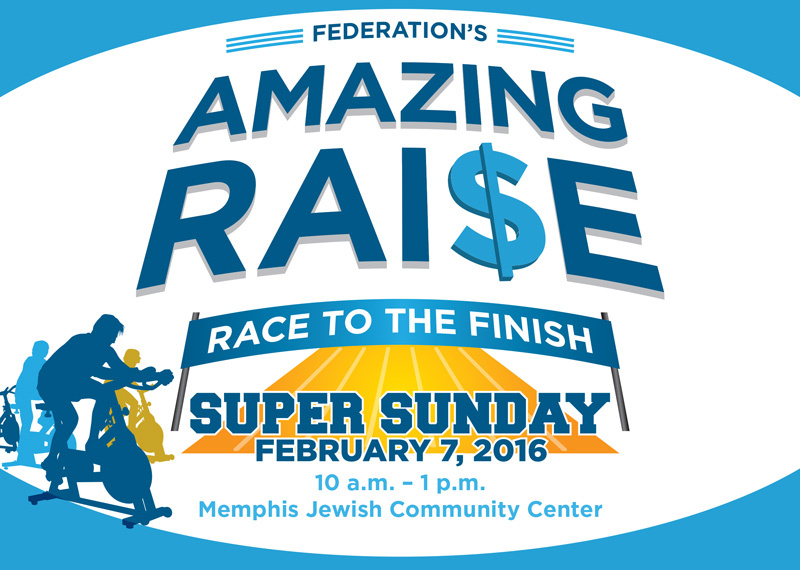 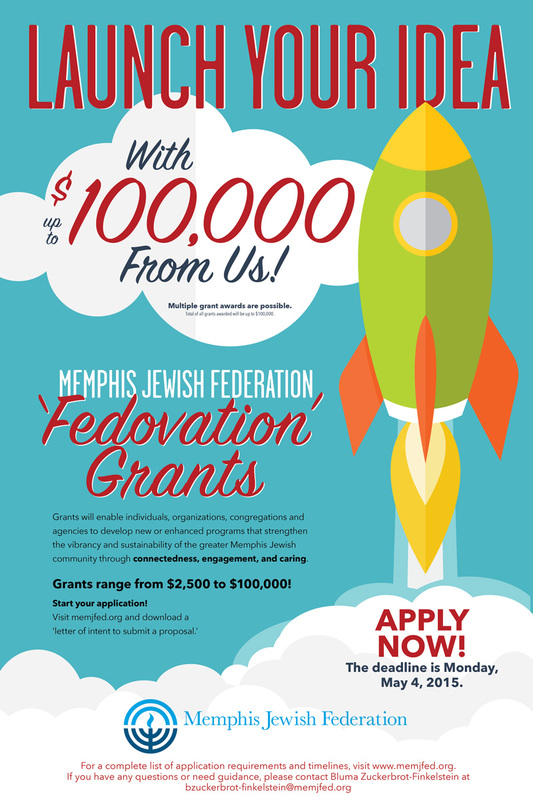 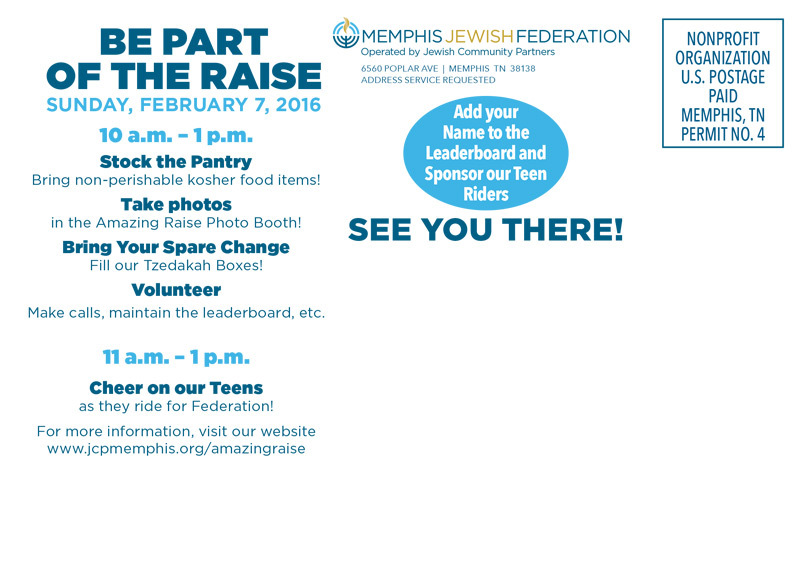 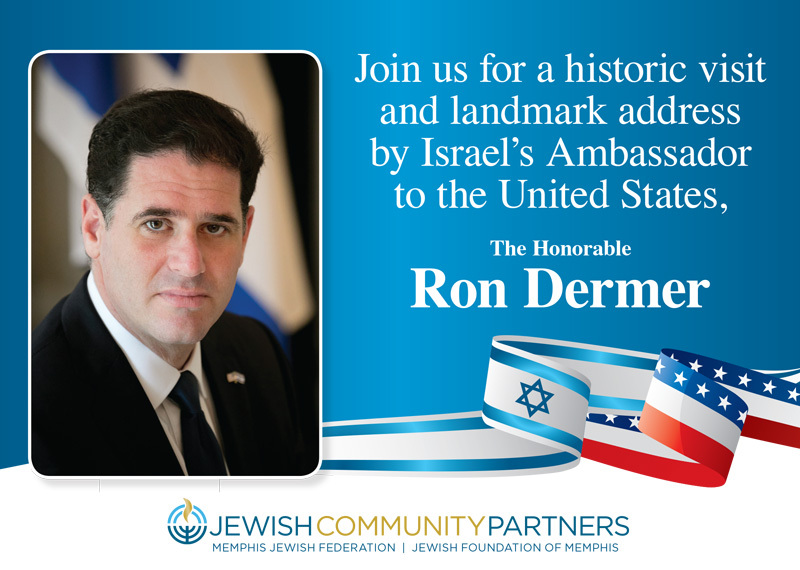 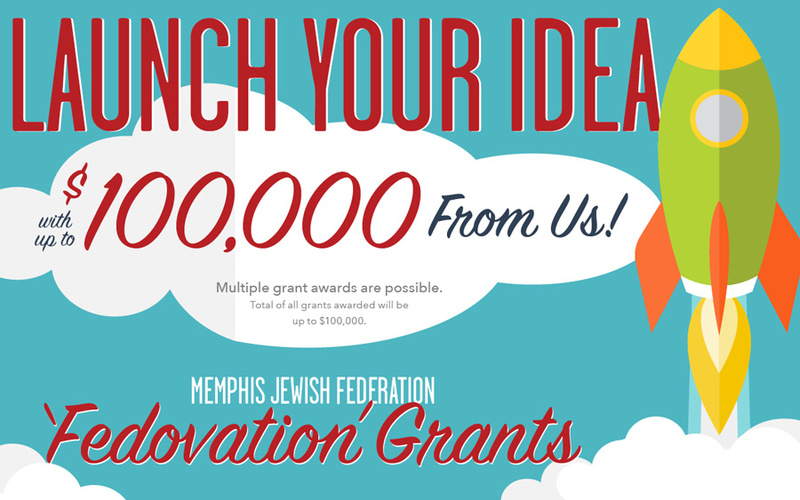 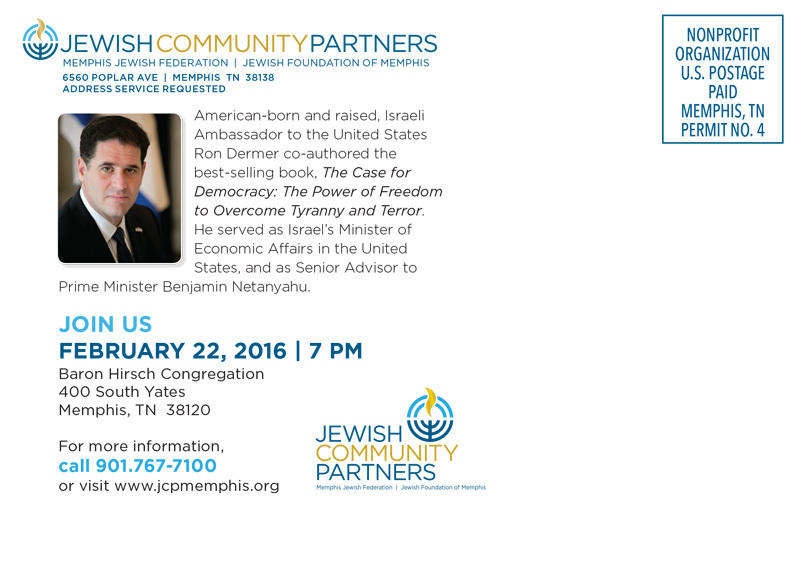 In 2015, the Memphis Jewish Federation and the Jewish Foundation of Memphis merged to create the Jewish Community Partners (JCP). 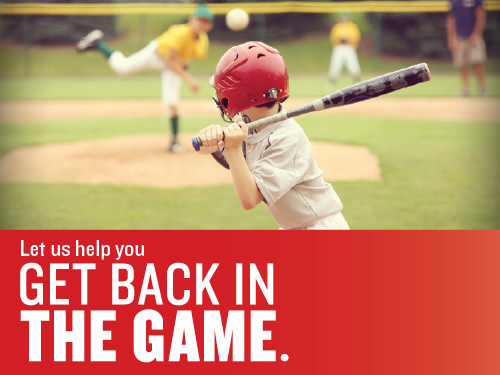 Along with establishing new brands that melded the two organizations into a new parent entity, we also updated the current brands. 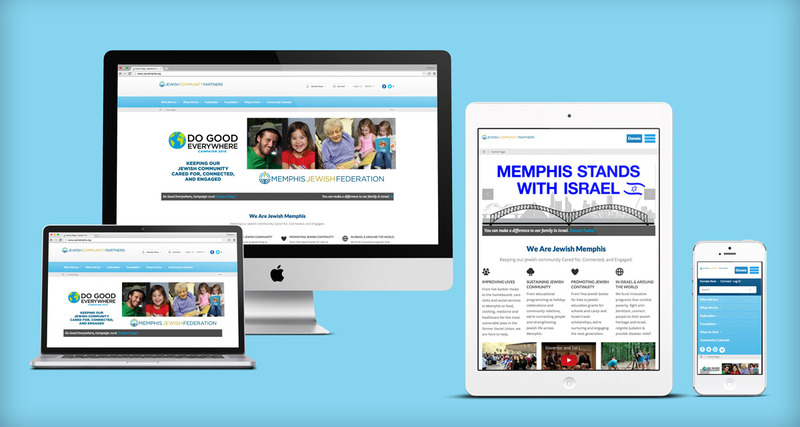 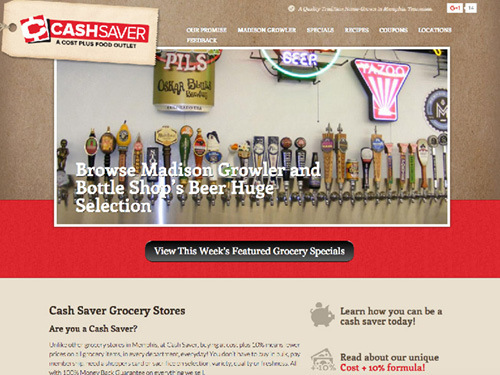 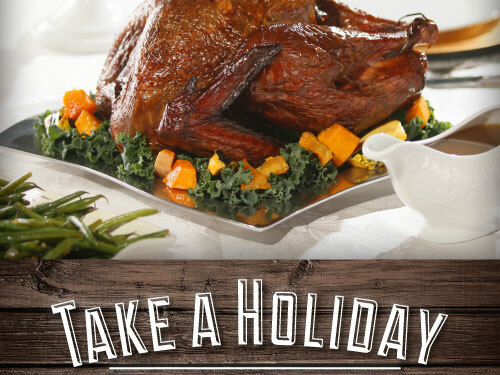 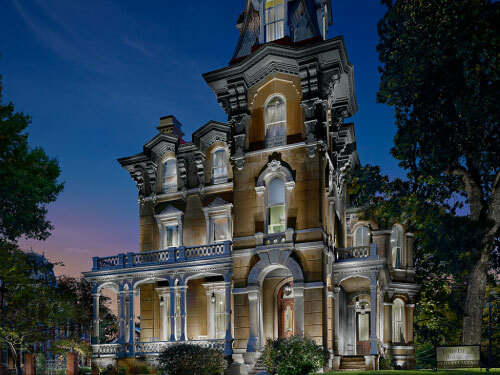 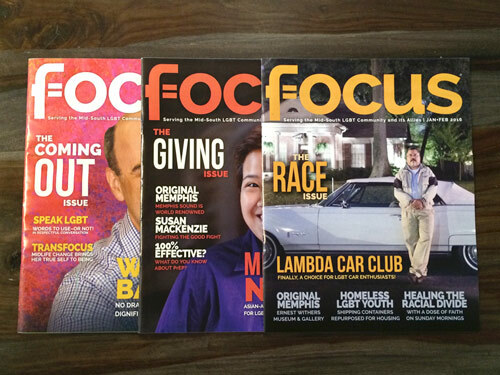 We have designed engaging campaigns for different programs and initiatives, rebuilt their website using their FedWeb content management system, strategized on organization-wide ideas and continue to create eye-catching, engaging collateral for their network.